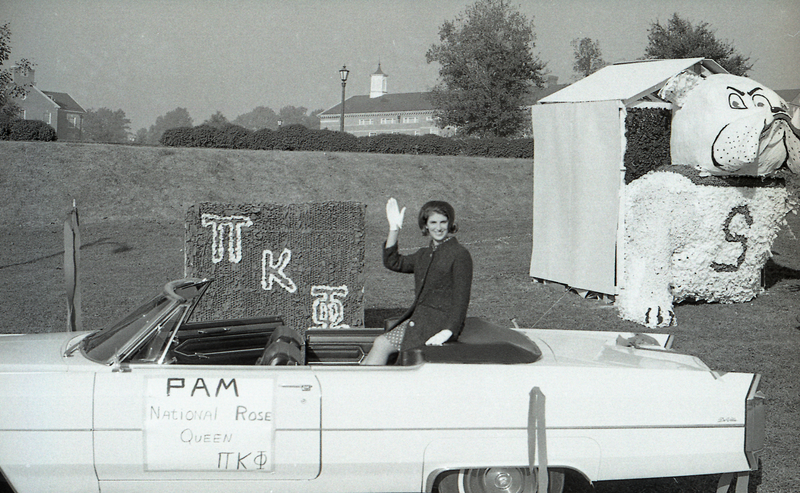 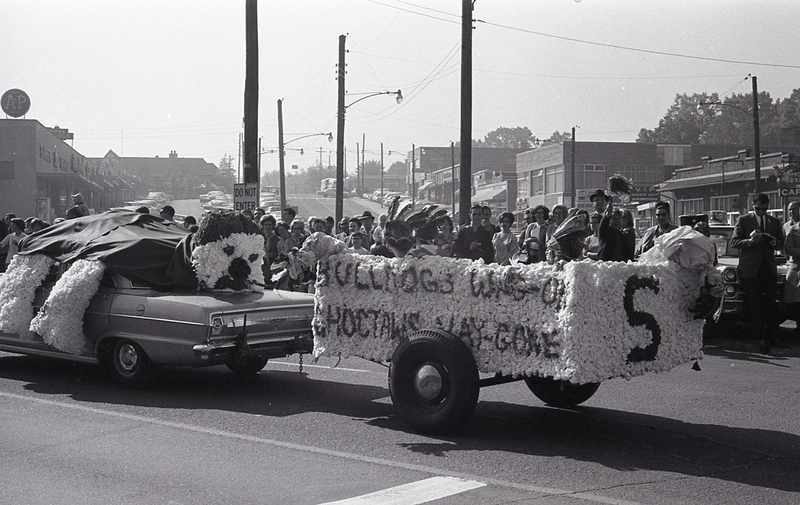 What better way to highlight a Samford tradition than with a homecoming parade! 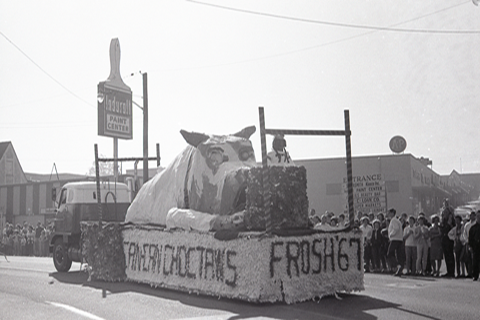 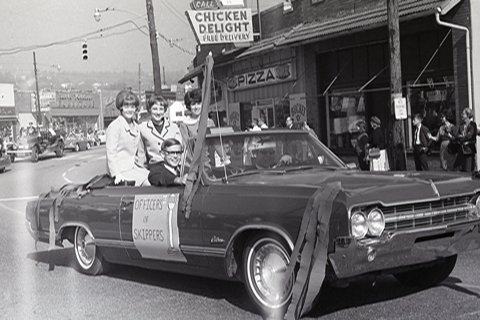 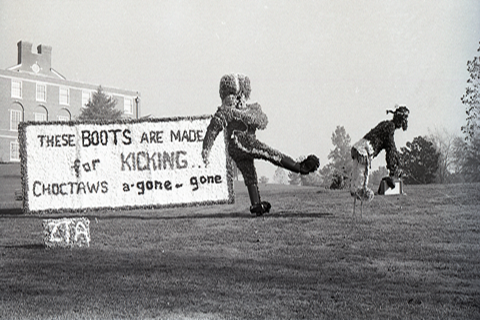 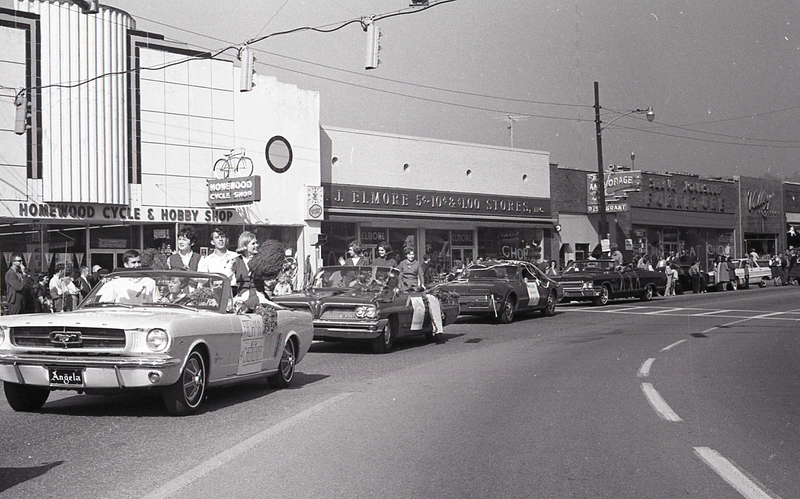 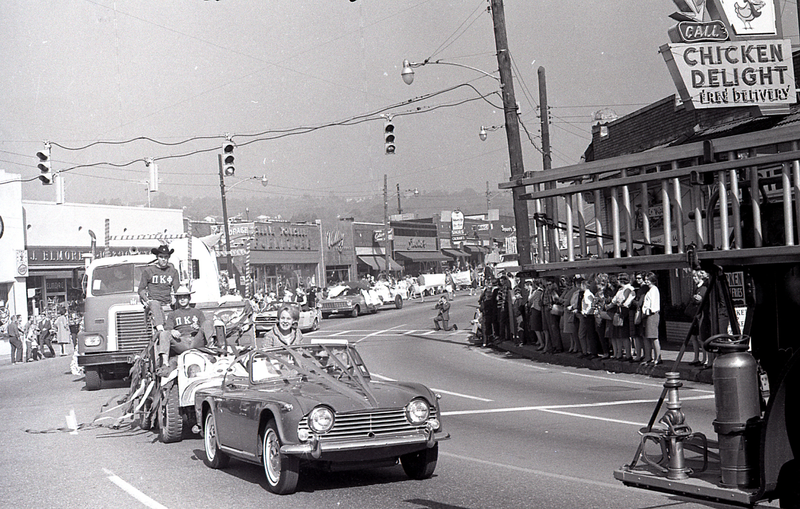 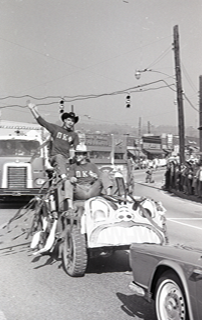 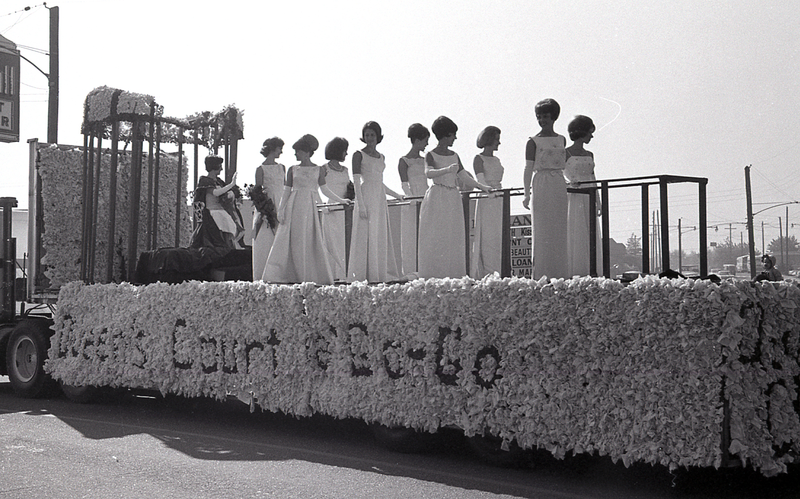 Honoring the 50-year reunion class of 1967, the Archives provide a glimpse of the 1966 Homecoming parade. 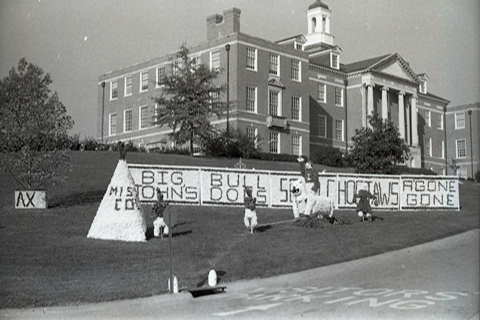 Also on display are images depicting life on campus in the '60s. 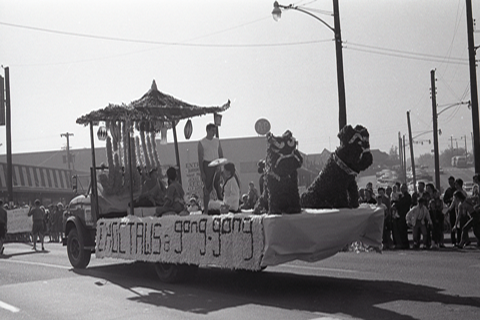 Please visit the library to view the complete exhibit. 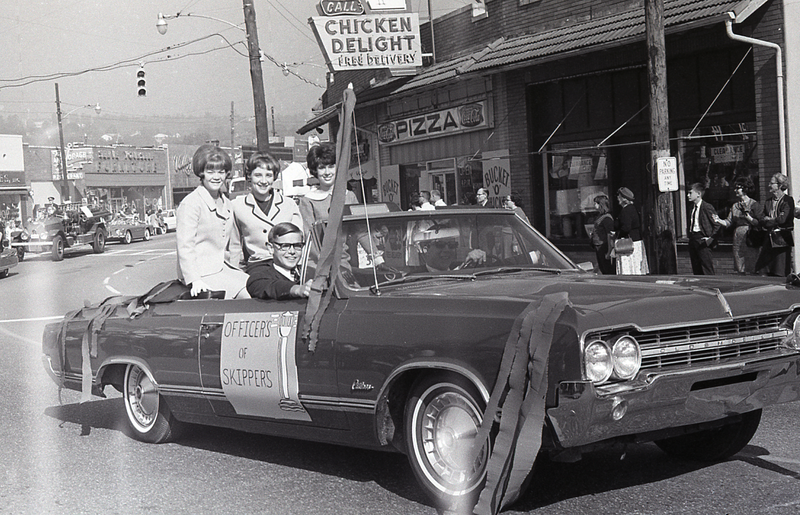 Select an image below for a closer look at the Class of 1967 prints. Go Bulldogs!